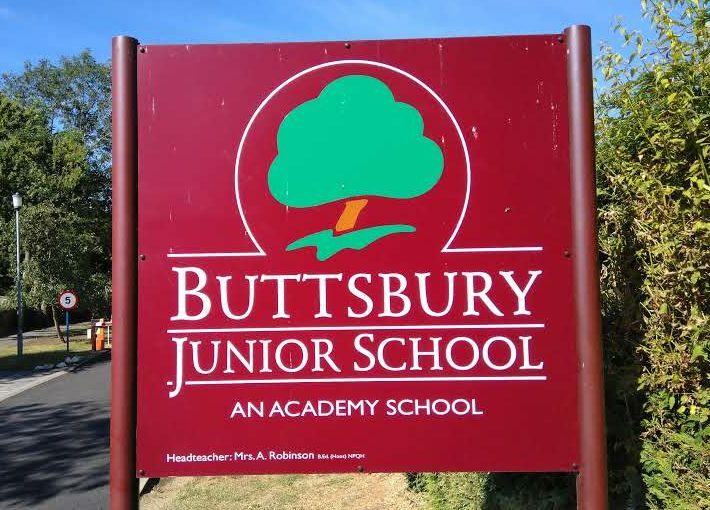 The first school I went to was Buttsbury Junior School. I used to go up there on bicycle and my mother used to go up with me until I was about nine years old and then she considered that I was old enough to go up there and come back by myself. The teachers I had were Miss Watson, then Miss Jones who was very keen on handwriting and then Mr Unwin who was my hero because he was dead keen on all sports and athletics and that’s what I was interested in. When I was in the penultimate year of school I was made Vice Captain of the school football team and in the top year I became Captain. In the whole time I was at the school I never lost the sprint race, I ran it every year which was amazing really. I used to go to the District sports and on one occasion I won that too.